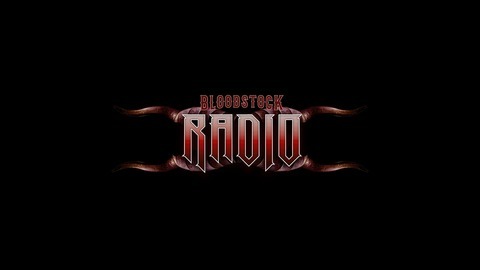 Bloodstock Radio is the official podcast of the UK’s biggest independent METAL festival Bloodstock Open Air (B-O-A). Held at the picturesque location of Walton on Trent in Derbyshire, B-O-A has won the hearts and minds of fans of heavy ROCK AND METAL by consistently showcasing the strongest metal line up on UK soil and you can expect some 15,000 metal heads to descend upon Derbyshire in August each year for 4 days of unadulterated full on Heavy Metal!!! 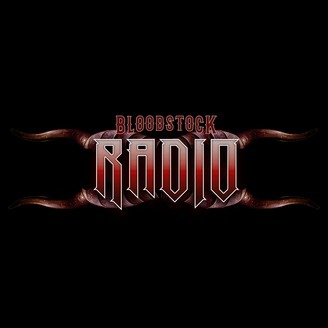 The Bloodstock Radio podcast features music and interviews/features as well as news, updates and announcements both from the main B-O-A festival, and from the various Metal 2 The Masses competitions taking place around the UK and Europe. Get your B-O-A tickets HERE: http://tiny.cc/BloodstockTickets.